Our Customers have a team of experienced staff at their disposal; they provide assistance in preparation of business presentations at trade fairs, exhibitions and other similar events. 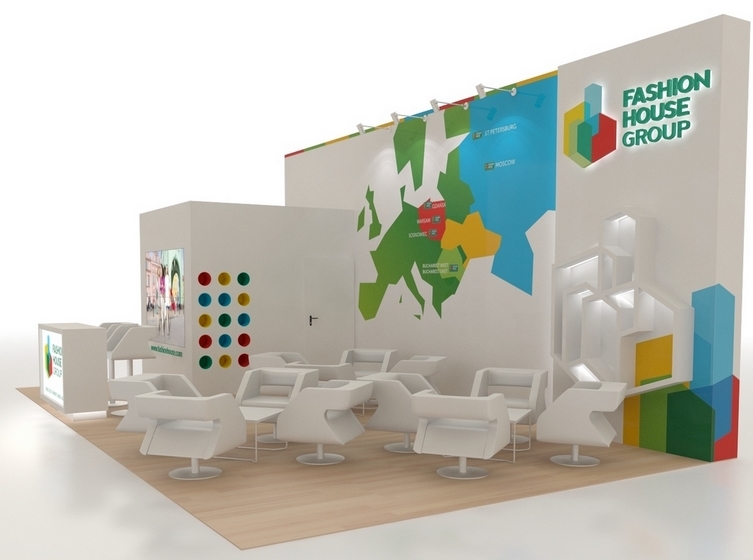 We provide our exhibition stand design services in cooperation with experienced designers andreliable graphic designers. Our goal is to assist in arrangement of business presentations at fairs and promotional events. We complete orders for companies participating in both domestic and foreign fair events. Many times our experience in the implementation of exhibitions outside Poland has paid off by new stable contracts. We offer the construction and installation of exhibition stands. Stand structuresare made ​​of various materials used in construction and interior finishing. We are looking forward to doing business with you – we are sure we will meet expectations.